A Marketing funnel — also known as a purchase funnel, sales funnel, or decision funnel — is a theoretical model that shows how customers make decisions. As the names imply, these models use a funnel to show the reduction in the number of prospects that get through each stage. Despite many of the names given to them, these models are not just useful for sales, but for any situation where you want prospective customers to opt in. Social media likes and follows, surveys, and other promos are just some of the actions you could lead your customers to that do not necessarily involve the sales department. If you’ve taken any business course, you may have come across the classic AIDA model. The letters stand for Awareness, Interest, Desire, and Action. Other alternate models include TIREA ( Thought, Interest, Risk Evaluation, Engagement, Action), REAN (Reach, Engage, Activate, Nurture) and others. There are dozens, if not hundreds, of variants on this idea, optimized for different needs. 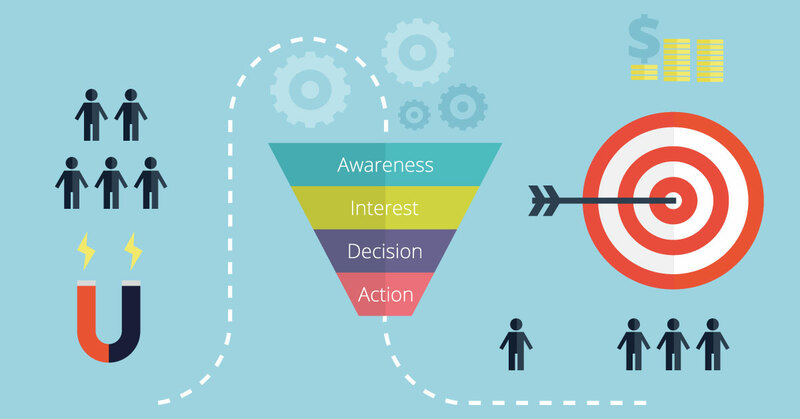 Regardless of the model and regardless of how many stages the model has, it’s best to understand the overall intent of a marketing funnel, rather than get hung up on specifics. It’s crucial to know which projects are normally TOFU (top-of-the-funnel), and which ones are MOFU or BOFU (middle and bottom of the funnel). This helps visualize which projects may be better at attracting customers, versus projects that may be more optimized for converting or retaining them. Projects may also affect multiple parts of the funnel at once. Opt-in marketing for instance, can also be considered TOFU. Assessments and consultations can be anywhere in the funnel. So long as you understand what the purpose of a funnel is, the stage where you put a particular marketing action doesn’t matter that much. Older models may not accurately reflect current understanding of repeat business. Not all models show customers going back and forth at each stage. Marketing efforts often affect most or all parts of the funnel at the same time. Marketing funnels work best as a visualization and as a framework. 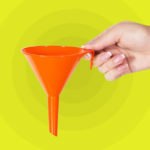 While funnels are very useful for understanding how to connect with customers and allocate resources, they are not meant to be taken literally. 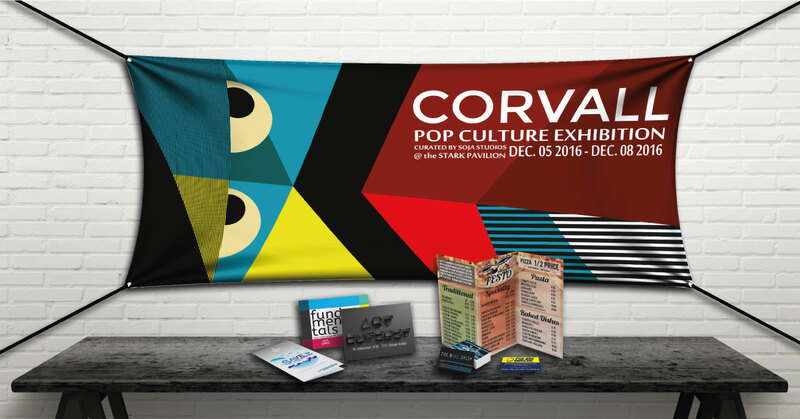 Which print materials work best at each stage of the marketing funnel? 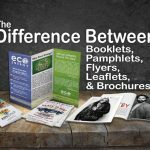 It’s hard to generalize about which print products work at each general area of the marketing funnel without knowing the content and distribution methods used. That said, our customers tend to use our products as listed below. 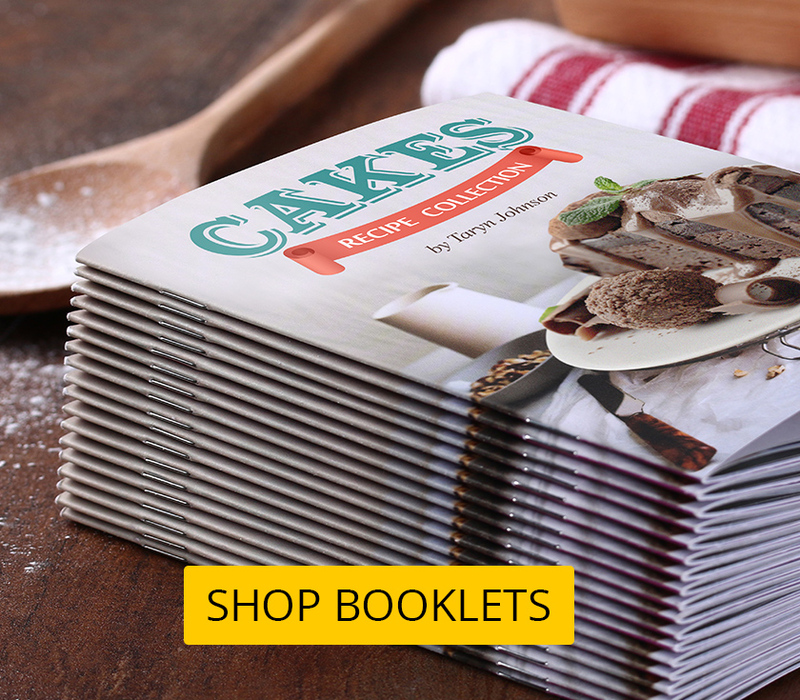 Typically you want print materials that have a relative low cost per prospect reached. At this stage, not all of the prospects you reach will be interested in your offer. To reduce costs, it’s best to concentrate on materials that generate that interest instead. At this point, your prospects have signaled some interest and you’ll want materials that help maintain it, as well as drive them through the sales process. Educational materials and reviews often figure into MOFU content strategies. This is where print really excels. At this point, prospects have already signaled interest in closing a deal with you. Materials used at this point in the marketing funnel should be optimized not just to close the sale, but to encourage repeat business as well. However you decide to use our products, it’s always good to understand the context where they will be used. For this purpose, there are few tools as handy as the often misunderstood marketing funnel. “Basic Definitions: Advertising, Marketing, Promotion, Public Relations, Publicity, and Sales”. Managementhelp.org. McNamara, Carter. “Marketing – A Commonly Misunderstood Term”. J. A. Howard, Marketing Management, Homewood 1963; cf. M. B. Holbrook, “Howard, John A.” in: P. E. Earl, S. Kemp (eds. ), The Elgar companion to consumer research and economic psychology,Cheltenham 1999, p. 310-314. How do you use your print materials? Comment below.